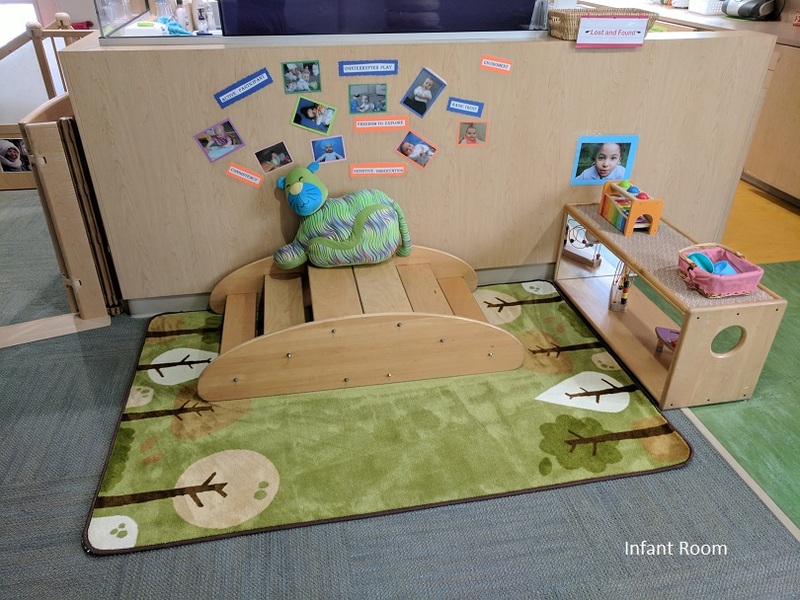 Minor Avenue Children's House is a busy and exciting Montessori learning environment designed to meet the needs of Infant, Toddler and Preschool age children. Children are encouraged to explore a wide variety of age-appropriate, hands-on activities, all at their own pace. Our philosophy is based on Maria Montessori's principals for early care and education. We believe that children grow and learn best in a warm, nurturing, well-organized environment. Our teachers are sensitive and respectful to each child's individuality. We welcome a multicultural community of families and are committed to supporting this diversity in all areas of our early childhood program. We are a member of the American Montessori Society and part of Washington State's Early Achievers program. Enrollment is on a first-come, first-serve basis and drawn from our waitlist. We enroll children throughout the year based on availability. Download the waitlist application here. You can pay the waitlist application fee below. Minor Avenue Children's House is located in the South Lake Union/Cascade neighborhood just east of downtown Seattle at 214 Minor Avenue North. For more information, please contact the onsite Program Director, Shawna Taylor at (206) 682-2791. 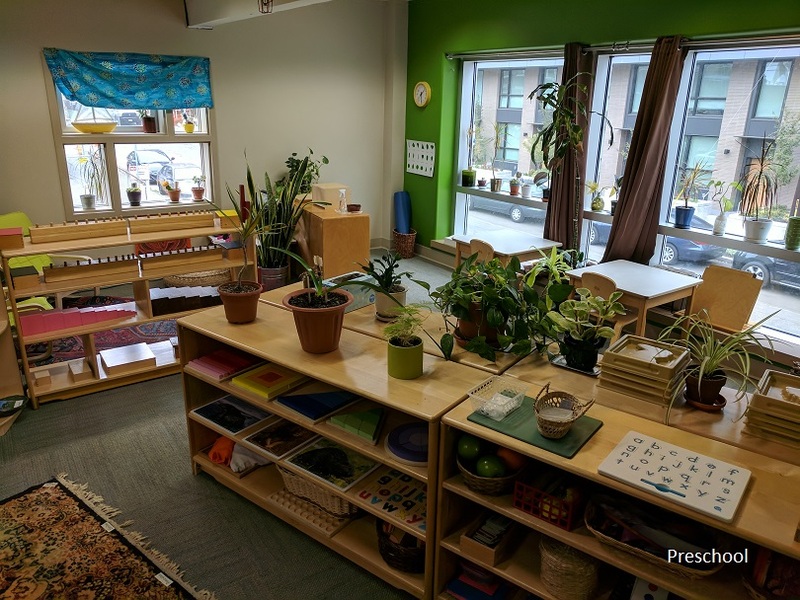 Our Preschool and Toddler programs are based on the Montessori Method and all Lead Teachers have earned their Montessori credentials. Our Infant program uses the RIE philosophy. We strive to maintain a 3:1 staff to child ratio with Infants, 5:1 with Toddlers, and 10:1 with Preschoolers. The Center is open Monday through Friday, 7:00am to 6:00pm. A year-round program with the exception of federal holidays, four in-service days and two one-week closures at the end of August and December. Click here to view the 2018-2019 calendar. Tuition is paid in twelve equal payments due at the beginning of each month. The first month's tuition is due when an enrollment contract is submitted. hot lunch prepared by our onsite Chef are served daily.